Eatless peptide complex (S. cerevisiae) may support a reduction in stubborn abdominal fat tissue by modulating the appetite-regulating hormones in the brain. 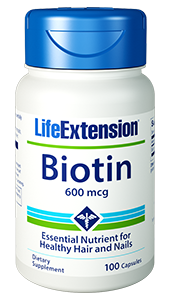 Reducing fat around the abdomen supports overall health and longevity. Purchasing this product today earns you 32 DR Reward Points! 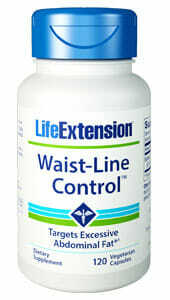 Supports a healthy waistline and the reduction of abdominal fat. 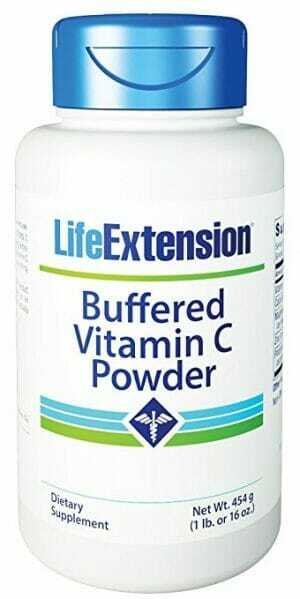 May help to reduce caloric intake. Reducing the fat around the abdominal area is often very difficult. 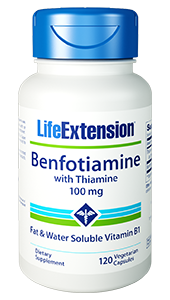 Supplemental support may help to reduce overall caloric intake thereby reducing body fat and increasing overall health. 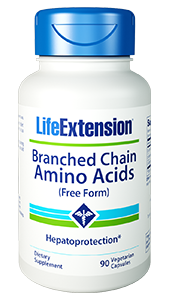 Waist-Line Control contains peptides derived from Saccharomyces cerevisiae, a natural component used in food and beverage applications, which provide dual-action protection from excess abdominal fat. Other Ingredients: vegetable cellulose (capsule), microcrystalline cellulose, silica, tricalcium phosphate, vegetable stearate, stearic acid. Eatless™ is a trademark of Neo Cremar Co., LTD.
Take two (2) capsules twice daily before breakfast and dinner, or as recommended by a healthcare practitioner. 1. J Am Coll Cardiol. 2013 Sep 3;62(10):921-5. 3. Ann Nutr Metab. 2012;61(2):89-94. 4. Am J Physiol. 1993 Jun;264(6 Pt 1):E874-81.